BoroughBox Discovery Club is a monthly subscription box containing amazing foods from the best artisan and fine food producers across the UK. Our experts curate each box, hand-picking the finest items to be delivered each month. Competitive commission rates on a range of products. Earn on sales of subscriptions or gifts from BoroughBox Discovery Club. Exciting, regular foodie events, product showcases and freebies for our best affiliates. Commission on sales up to 30 days after the first visit. A broad selection of banners, links and text for you to choose from. Get exclusive discounts for you to enjoy our delicious food subscription. Regular newsletters to keep you up-to-date with our best sellers, new sellers and seasonal products. We continuously market to all customers and prospective customers to ensure strong mindshare. 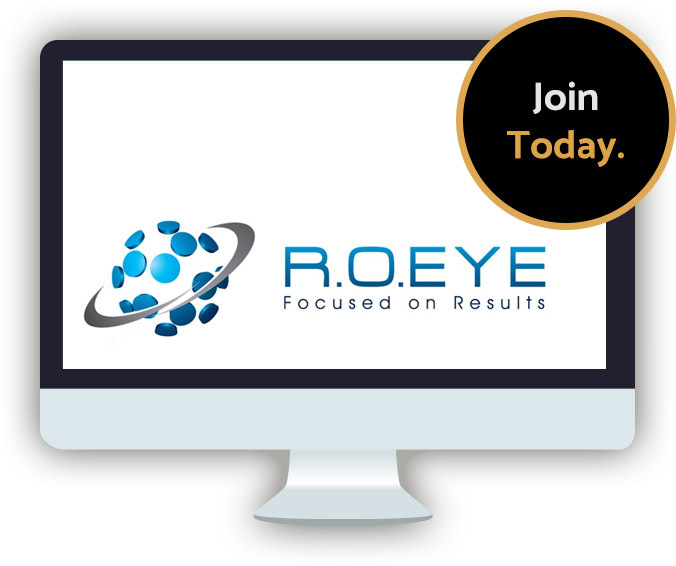 Our program is managed by international affiliate management company ROEye, it’s easy to sign up simply visit their website here and enter your details. We’ll supply you with banners and marketing material to help drive customers to BoroughBox. 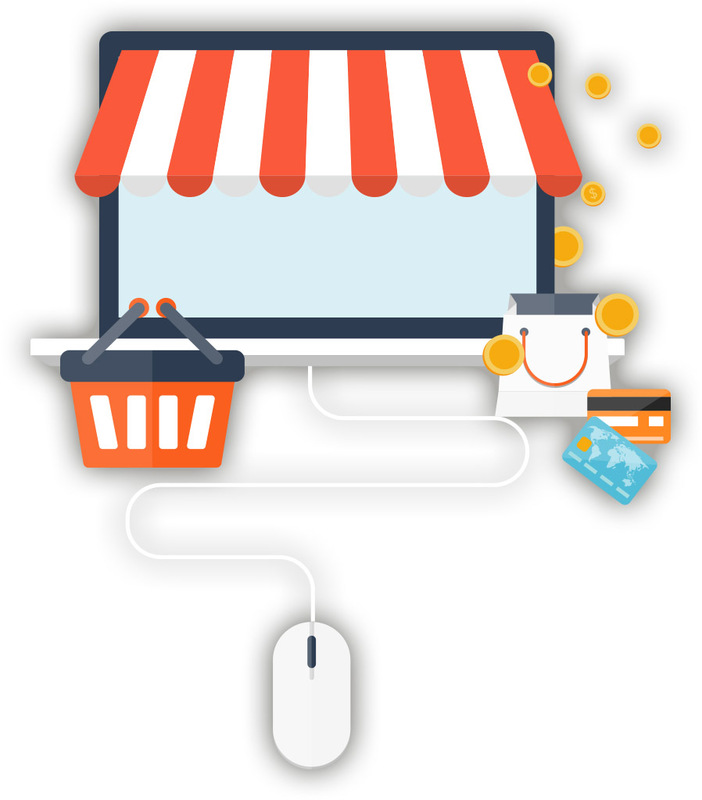 We’ll pay you a generous commission for every sale you are responsible for. You'll get £15 for each monthly subscriber, £25 for 3 months and £35 for 6 (for gift subscriptions the amounts are £10 / £15 / £20). Any discount codes used on the purchase reduce the commission given by the same amount.